The Eagles have given Philadelphia (and the majority of the country) something to cheer about as the underdogs gear up for Super Bowl LII against The Patriots. While their on-field accomplishments are noteworthy, their impact off the field shouldn’t go un-noticed. Many of the players make hefty donations to worthy causes, and some have even started their own foundations to support the communities they love. 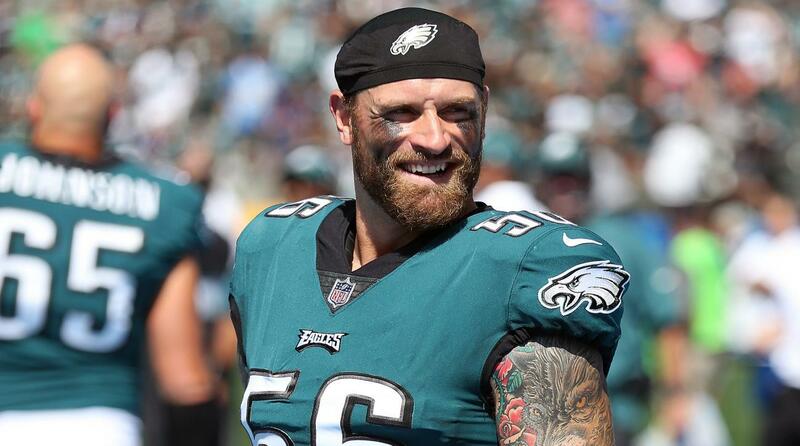 In addition to creating the Chris Long foundation, which engages in both international and domestic programs focused around clean water, military appreciation, homelessness and youth, Long donated all of his game earnings in 2017 to help promote education equity and opportunity for underserved youth. His first six game checks went to fund scholarships in his hometown of Charlottesville, VA, and his last ten game checks were split between the three cities he’s played for: Philadelphia, Boston and St. Louis. 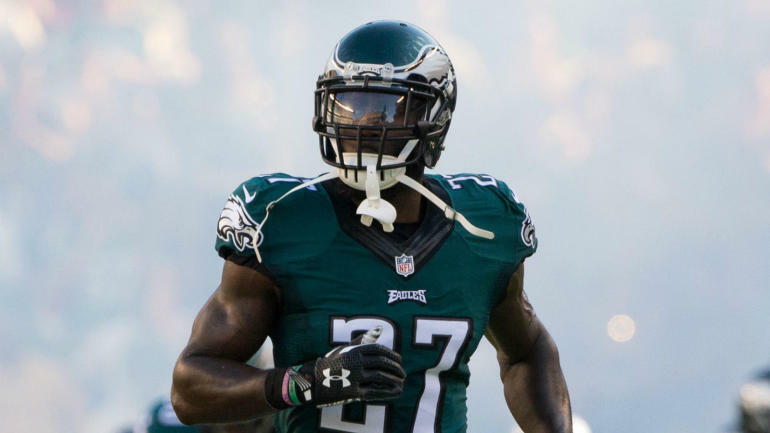 Founded in 2010, the Malcolm Jenkins foundation is committed to youth development in underserved communities through programs and initiatives that emphasize education, character development, leadership, life skills, health and recreation. 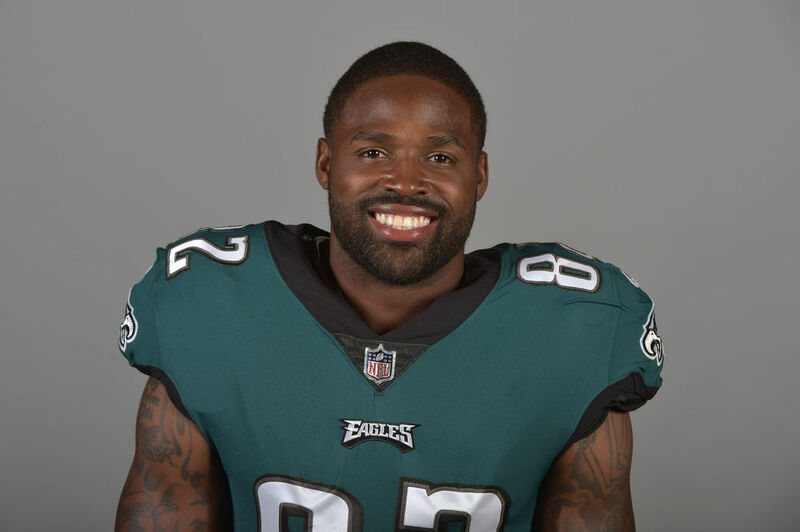 The Torrey Smith Family Fund is dedicated to the community and creating brighter lives for underprivileged youth by providing them access to the tools and education they need to build a strong foundation for a life of success and purpose. 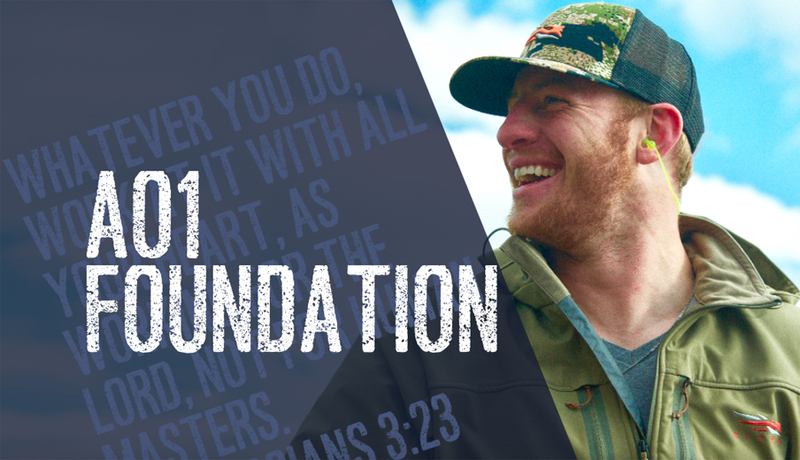 Wentz’s foundation, AO1, provides opportunities and support for the fortunate and those in need by supplying underprivileged youth with food, shelter and education; providing outdoor opportunities for veterans and the physically challenged; and providing service dogs to those in need. Johnson donates all proceeds from his sports fashion label, LJ65, to The Fund for the School District of Philadelphia. 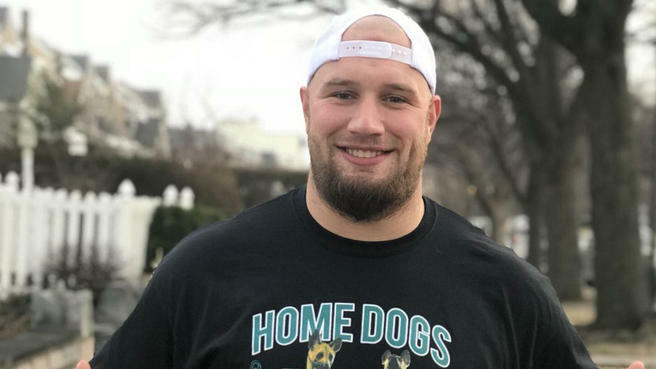 Most recently, Johnson’s label created the “underdog” shirt which reached over $150,000 in sales and was replicated by the NFL. Johnson convinced the NFL to follow in his foot-steps and donate the proceeds from the shirt to the Philadelphia School District. We look forward to cheering on The Eagles this weekend! Fly, Eagles, Fly!